Last chance for Maki & Bara to qualify for the Rio Olympic Games 2016 is through the FIVB WORLD CONTINENTAL CUP OLYMPIC QUALIFICATION tournament in Sochi Russia which begins tomorrow 5. July 2016. The system of the tournament is based on a Round Robin Competition (Pool play in Pool A and Pool B) with Country vs. Country match-ups. Each country is represented by two teams, Team 1 and Team 2, who then compete with the other country’s Team 1 and Team 2 in a Country vs. Country Pool play match-ups. The pool play Country match ups are played with “the best 2 out of 3 matches”. Example Country vs. Country Match-up: “CZE Team 1” against “AUS Team 2” and “CZE Team 2” vs “AUS Team 1”. If the first two matches are tied 1-1 then a golden set is played to 15 points to determine the match-up winner. After the round robin pool plays the ranking with Pool A and Pool B is determined by Country vs Country Match-ups wins: 2 points for a win, 1 point for a loss and 0 points for a forfeited match-up. The 1st ranked countries from each Pool A and Pool B will advance directly to the Finals, while the 2nd and 3 rd ranked countries will play the quarterfinals before playing in the Finals against the 1st ranked countries from the pools. 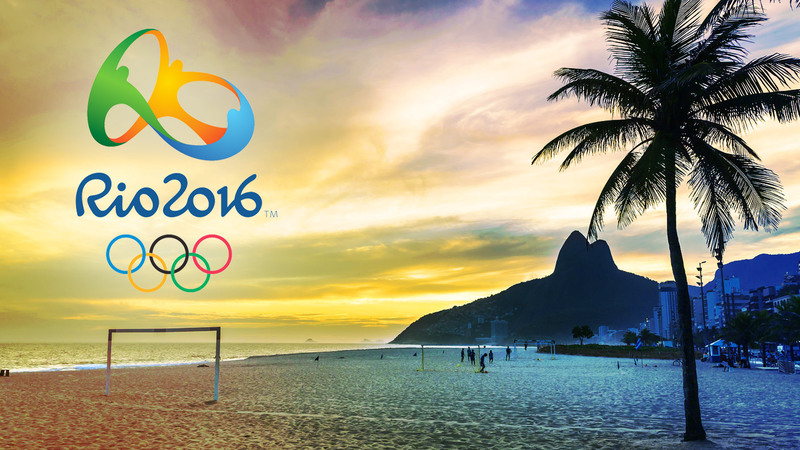 The winners of the Finals matches will qualify for the Beach Volleyball tournament at Rio 2016 Olympic Games. Pool A and Pool B are created by random draw during the Technical Meeting. Since the competition schedule template is published before the Technical Meeting, the creation of the pools will determine the competition schedule (Which country plays which country on what date and time) and it will set the seeding for the tournament. For the schedule of the matches and results go HERE.